Phone: Freephone 0800 CANYON (0800 226 966). Call: +64 3 442 9434 from outside New Zealand. Or visit your nearest booking agent. RESERVATIONS ARE ESSENTIAL FOR ALL TRIPS. All trips leave from outside the Station Building on the corner of Shotover and Camp Streets in central Queenstown unless prior arrangement has been made for a different pick up location. Please be there at least 10mins before your scheduled trip departure time. 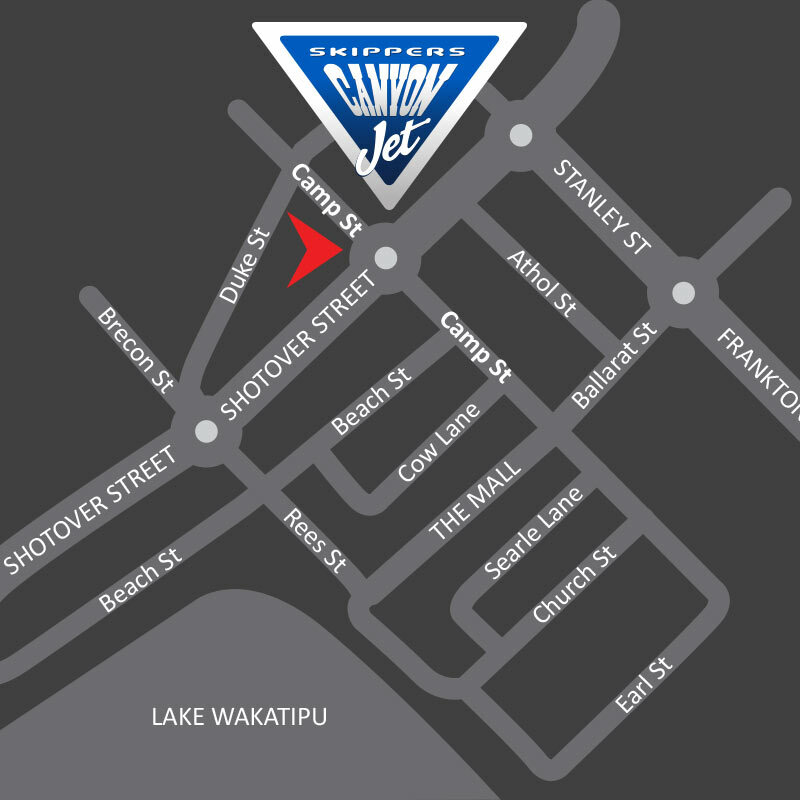 Have a look on Google Maps to see where Skippers Canyon Jet will take you on your tour. This is where you can find copies of our logo for your own use and high resolution images of Skippers Canyon and our activities. If you need to use our logo then please download the one most suitable for your needs below. 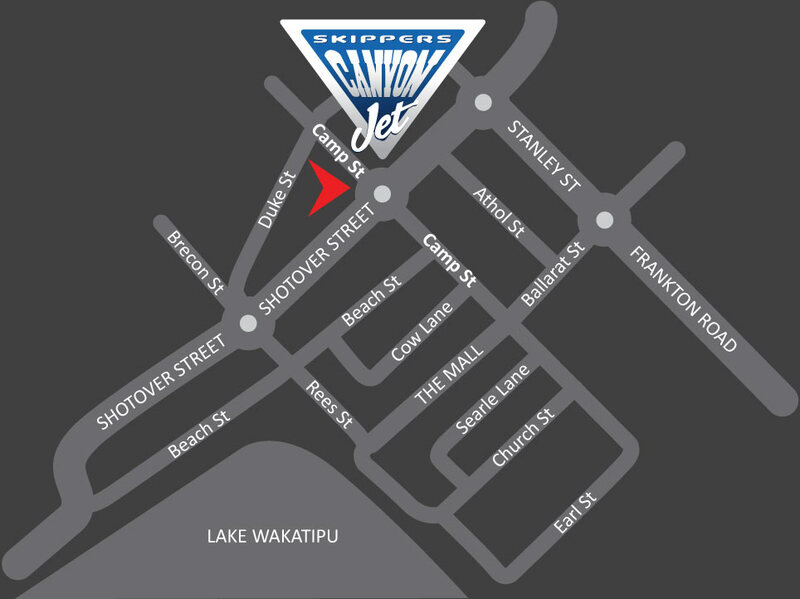 Please be aware that the Skippers Canyon Jet logo remains the sole property of Skippers Canyon Jet and reserves the right to manage the distribution of the logo. If you require any of our images for your own use then please get in touch with our marketing department using the contact details below. To view available images please visit our gallery page. Please feel free to contact me regarding any media enquiries. Gavin Larsen, Skippers Canyon Marketing Manager. Phone: +64 27 442 9030.